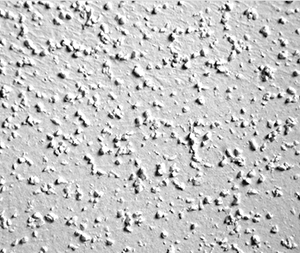 I’ve accumulated a lot of drywall dust. How do I remove it? Our technicians in Drywall Repair Chatsworth use the process of damp mopping and sponging and we keep windows open for exchange of air. We also use air filter and a blowing fan that can make the dust move in the outside direction. What can I do to remove my wallpaper before repainting? If there are areas where you are having difficulty in removing the wallpaper, use very thin coats of joint taping compound and let it dry. Once dry, scrape it off using a taping knife for drywalls. Sand it very lightly with 220 grit paper.